Many Thanks to AloeBee Group for their Touch Rugby sponsorship! 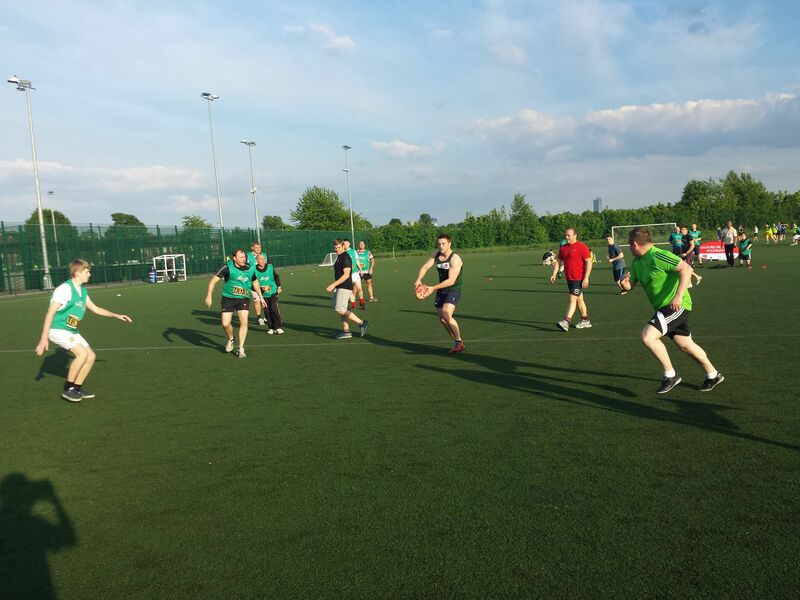 The Salford Red Devils Foundation has seen excellent success in our “Play Touch Rugby League” since its launch in May 2014, with many teams getting involved and enjoying the weekly fixtures. We would like to thank our Foundation Commununity Partners, AloBee Group. AloBee have provided both fantastic financial support and goodie bags which went down a treat at our sessions!